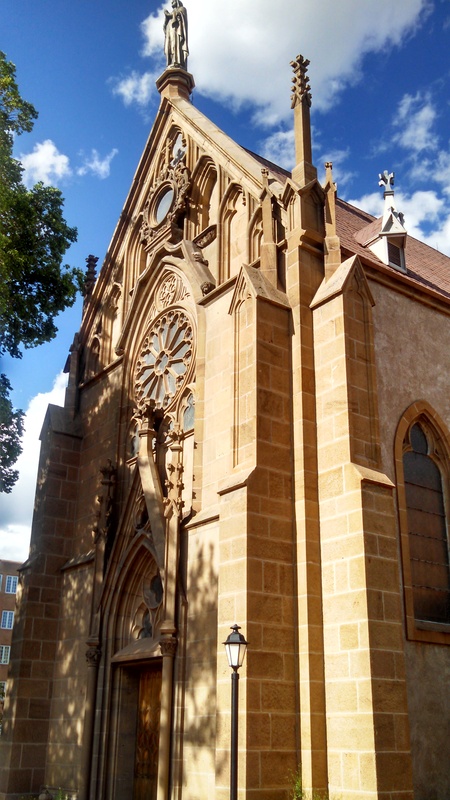 There are a lot of churches in this town…no surprise, since Santa Fe was founded by missionaries. 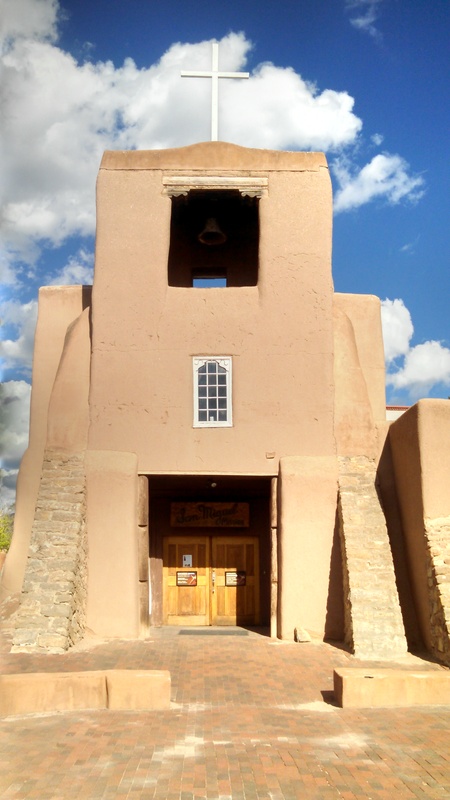 San Miguel mission, the oldest church building in the United States, built in 1610. 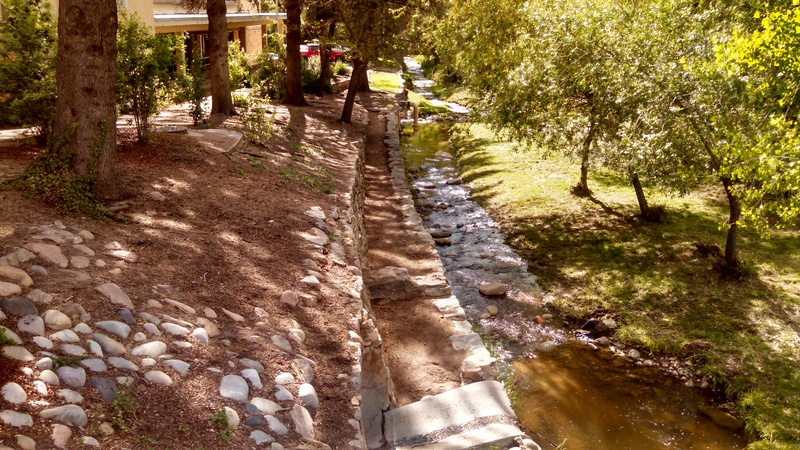 And, here is that crick they call the Santa Fe River. 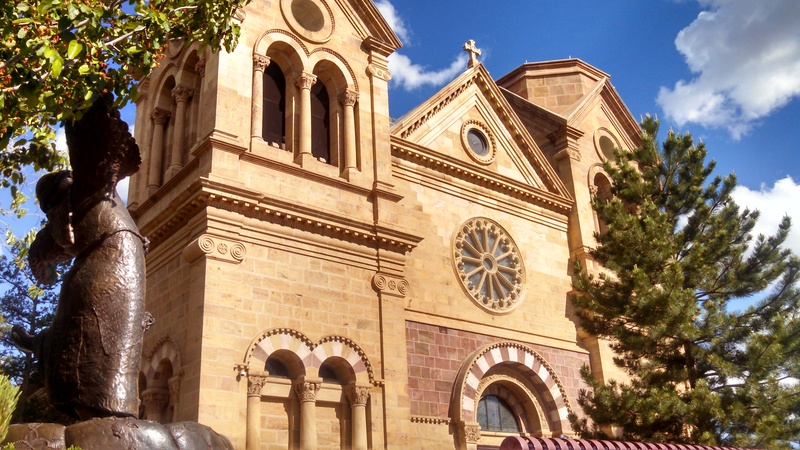 This entry was posted in Travel and tagged Cathedral Basilica of St. Francis of Assisi, Loretto Chapel, San Miguel Mission, Santa Fe, Santa Fe River. Bookmark the permalink.